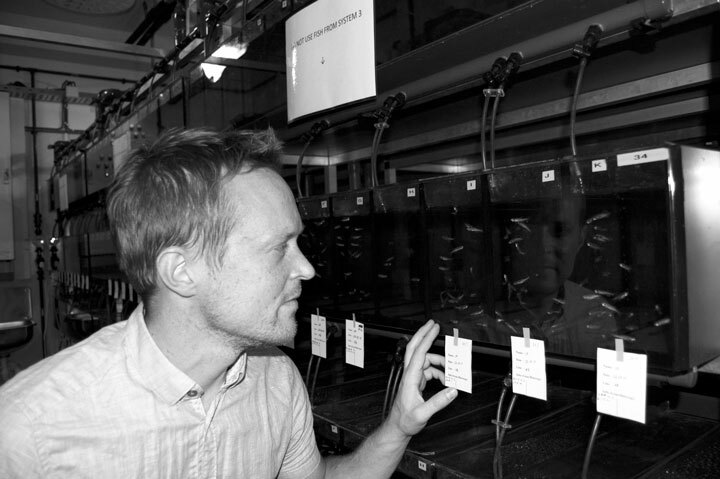 The Valen lab is dedicated to the study of gene regulation and RNA biology. We use a combination of experimental and computational approaches to analyze and model regulation trying to understand the interplay of transcription and translation. High throughput assays have revealed that not only transcription, but also translation is a pervasive process. It takes place over 5′ leaders, 3′ trailers and over what we previously thought to be non-coding RNAs. We aim to understand what regulates this non-canonical translation and its potential function. The lab is based at the Computational Biology Unit and the Sars Centre, a node of EMBL, both at the University of Bergen.